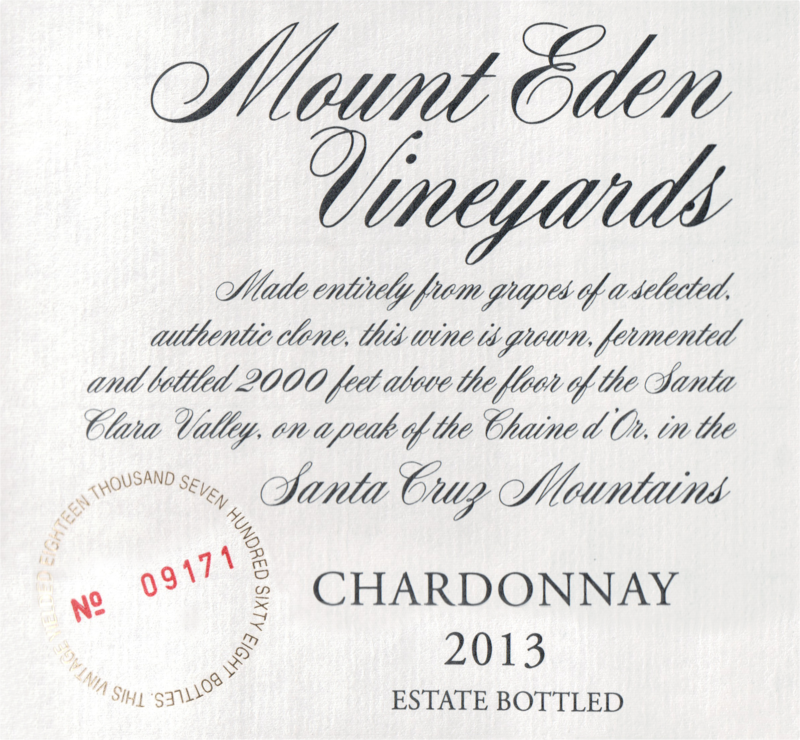 "The 2013 Chardonnay is especially ripe and voluptuous in this vintage because of the drought, almost unusually so. Yellow peach, candied orange peel and pineapple are front and center. The good news with the 2013 is that it will drink well early, but the bad news - if it can be called that - is that the wine is a bit on the overt side. 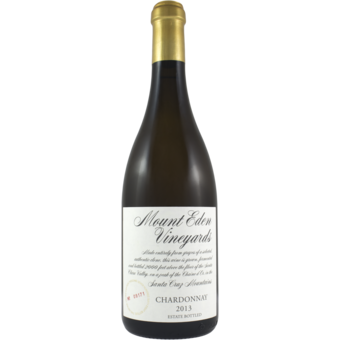 Voluptuous, racy and oily, the 2013 will drink well with minimal cellaring. The 2013 finishes with a real sense of weight and textural richness that only adds to its considerable appeal."